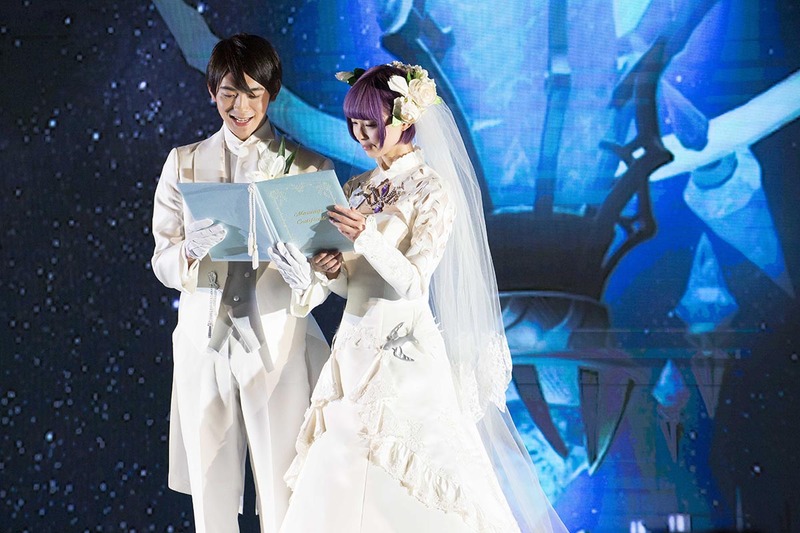 Square Enix and Bridal Hearts launch the event for Final Fantasy 14. Eternity: The Last Unicorn Let's travel to find the last unicorn. Tencent is preparing to release a new mobile game, RE Evolve. Rumors !! Nintendo will bring Scalebound back again.